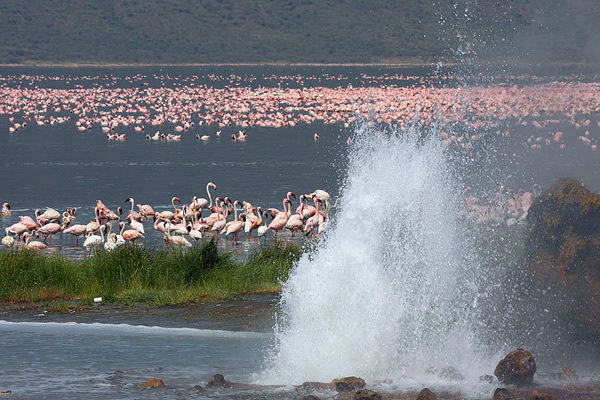 5 Days lake Manyara Ngorongoro Serengeti Safari from Arusha to the best national parks of Tanzania. 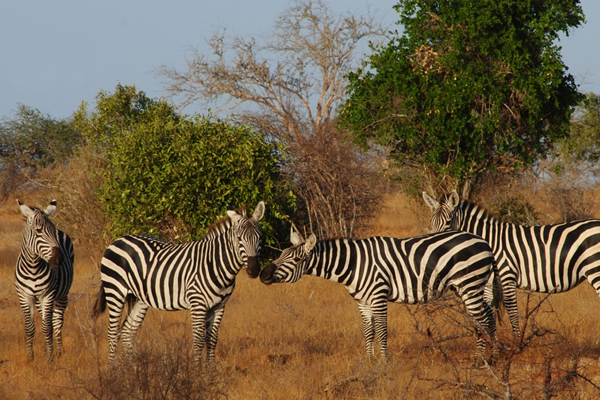 Safari tour is marked by unlimited wildlife viewing with little time spend in the lodges/Tented camps. Please note the program below reads departure from Arusha town since the joining transfer to the safari capital is entirely optional. Departure from Arusha town shall be at 0700 hrs. This will not be just a drive but a scenic one via Mto-wa-Mbu covering a distance of about 126 kms to Lake Manyara National park. This alkaline or soda lake is inhabited by migratory flamingos and other pelicans . Of interest in this park are the tree climbing lions .Members of the big five family also exists here. Our game drive is scheduled in the afternoon. 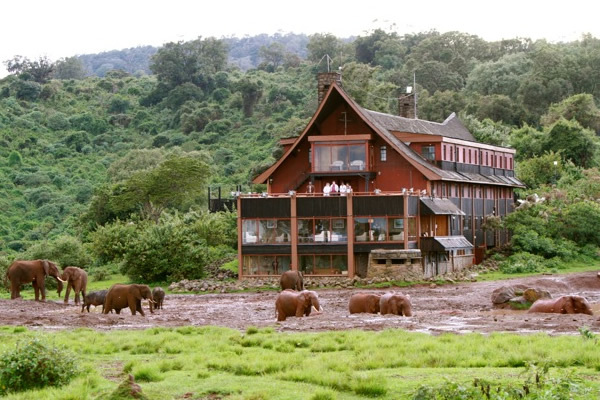 Dinner and overnight will be in a chosen lodge/luxury tented camp. Early morning breakfast then drive to Serengeti National park. Game viewing en route to the Serengeti national park. Tour shall have an optional stop at the Olduvai gorge . Information about the early man discoveries shall be shared . 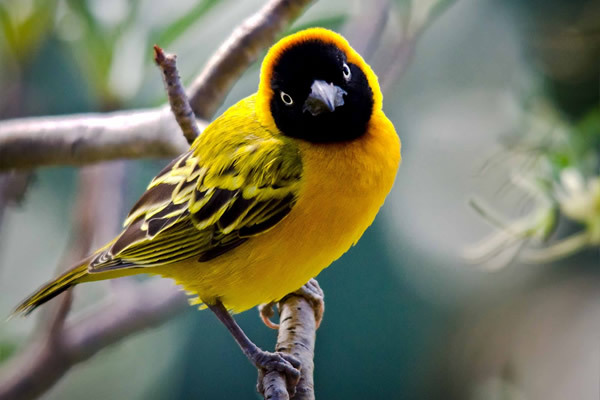 We shall proceed with our drive while enjoying the country side scenary and game viewing. Arrive in serengeti in the afternoon.Optional game drive. Today you have a whole day Game viewing. The Serengeti 14’500sq.km. 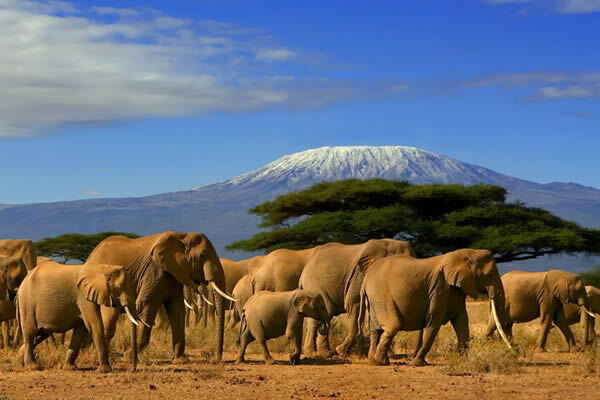 is undoubtedly the most famous wildlife national park in the world, unequaled for its natural beauty and the greatest concentration of grazers or plain game. 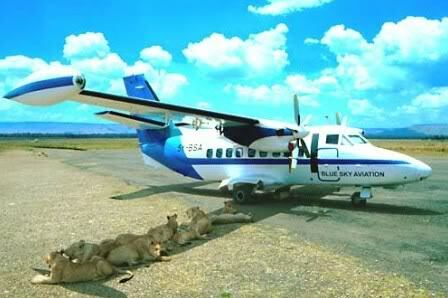 It lies in between the shows of Lake Victoria in the East and Kenya’s “Serengeti” the Masai Mara, to the northwest. 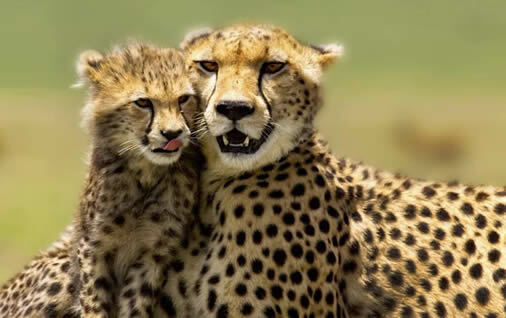 The Serengeti is renown for its Lions and other plain Predators, including the Wild Dog, Spotted Hyena and Jackal. 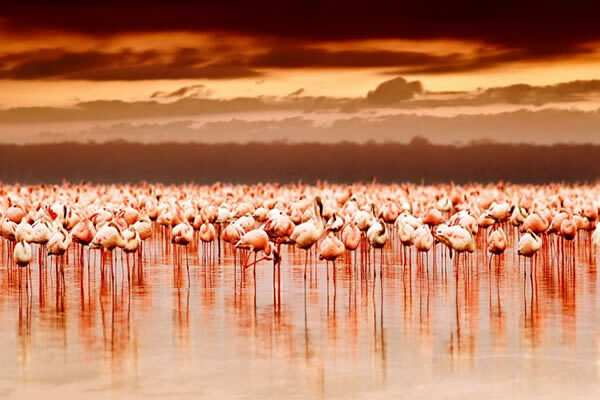 Lake Ndutu at the foot of the Ngorongoro highlands is the starting point for one of the greatest Natural wonders of the world “The Serengeti Migration”. Several miles in length towards the Masai Mara to the East and North during the month of May and June or sometimes earlier. More information during your visit. Dinner and overnight in your lodge/Luxury camp . We shall leave Seregeti after breakfast with our lunch boxes and drive to Ngorongoro crater. We shall spend our day here with unlimited game drives till Evening. We shall descend in a 4×4 wheel drive land cruiser through the steep and winding road to reach the crater floor 2,000 ft below. This haunting beautiful crater offers an extraordinary experience and a true wildlife spectacle views. Lunch is taken as picnic on the Crater floor. Later in the evening drive to our lodge/Tented camp for dinner and overnight. We shall wake up early to witness the sun rise from our lodge/tented camp located at the crater rim as we take our breakfast. Our journey shall start thereafter to Arusha Town. 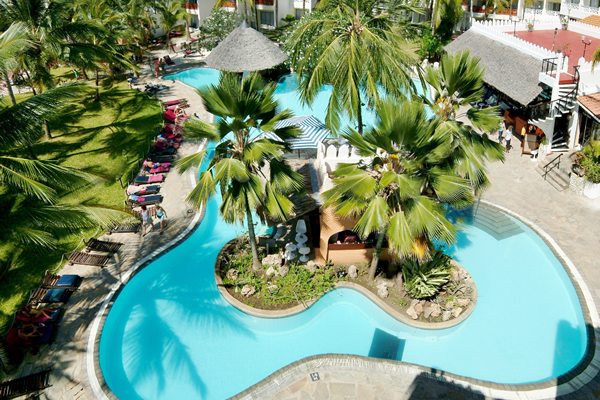 Arrive in the afternoon with a drop off at your hotel,Airport,Shuttle bus terminus or proceed to Kenya -Tanzania boarder. Shuttle bus transfer from nairobi to Arusha – usd.25 per seat one way. 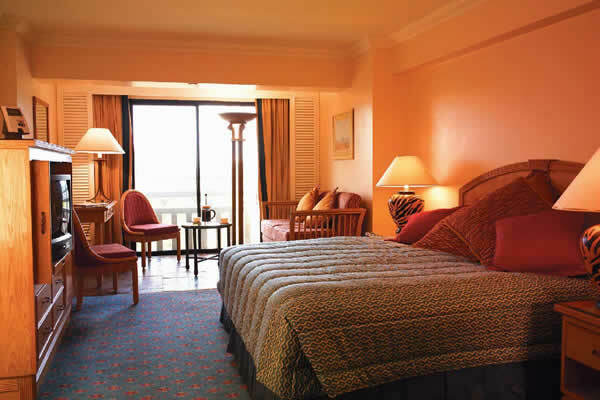 Single room supplement will apply depending on the category chosen except in low season . 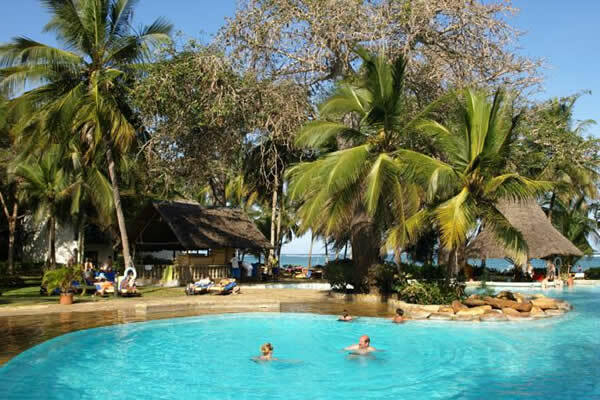 This 5 Days lake Manyara Ngorongoro Nerengeti Safari can originate from Nairobi or from the Kenya coast beach resorts. Any other information you may need regarding this safari will be provided immediately on request.